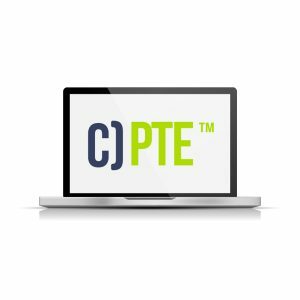 The Certified Vulnerability Assessor training helps students understand the importance of vulnerability assessments by providing intricate knowledge and skills in the Vulnerability Assessment arena. 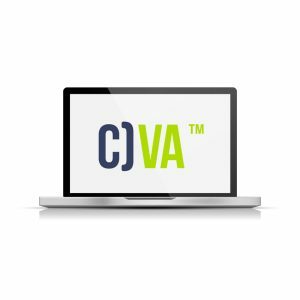 The CVA course provides foundational knowledge of general VA tools as well as popular exploits an IT engineer should be familiar with. 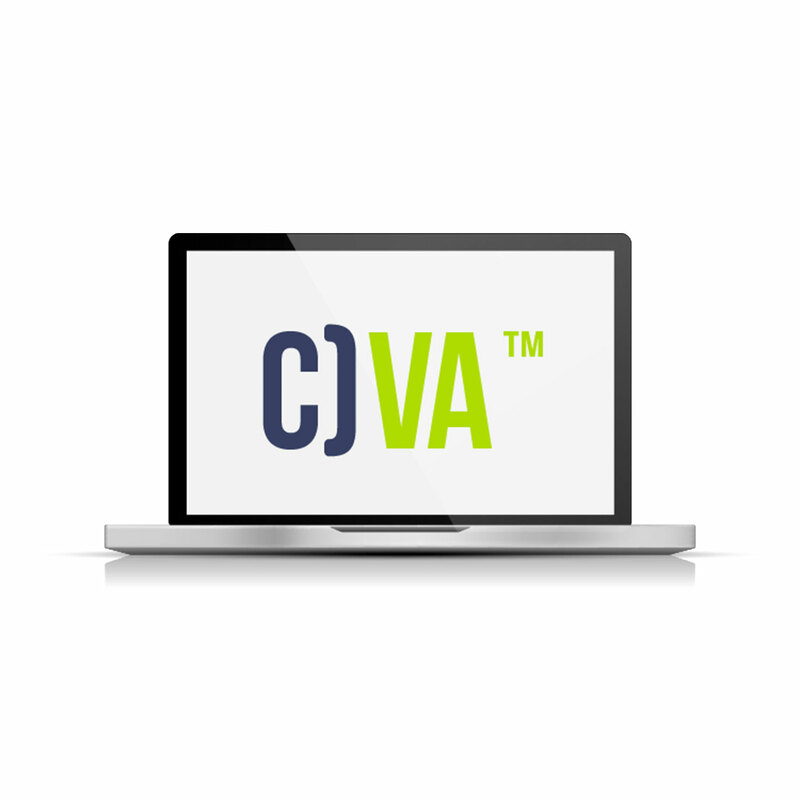 The CVA is a fundamental cyber security certification course that focuses on vulnerability assessments. The CVA course focuses on foundational information such as the importance of a Vulnerability Assessment and how it can help an engineer prevent serious break-ins to your organization. In the CVA course, the student will be versed with basic malware and viruses and how they can infiltrate an organizations network. The student will also learn how to asses a company’s security posture and perform a basic vulnerability test to help secure the organization’s networking infrastructure. 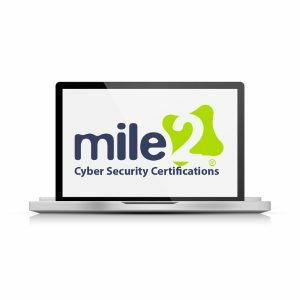 Module 1 – Why Vulnerability Assessment?